Fish Window Cleaning is a ‘Pet Friendly’ company. 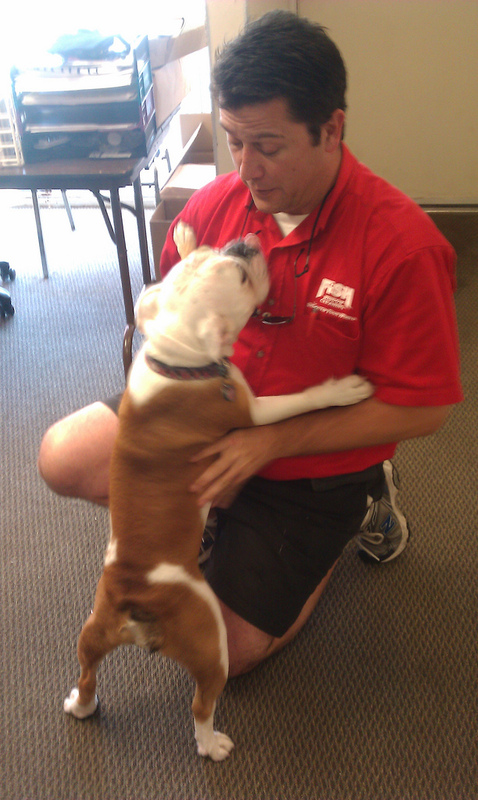 At Fish Window Cleaning, we meet many of our customers’ pets while doing estimates and cleaning their windows. We love animals and want to share our furry friends with you. If you have a pet and would like to send their photo us, we’d be happy to post it here! Please visit our website or call 310-973-3474 for a free, on-site estimate. We’d love to meet your pets too! Thanks, and enjoy meeting our furry friends!